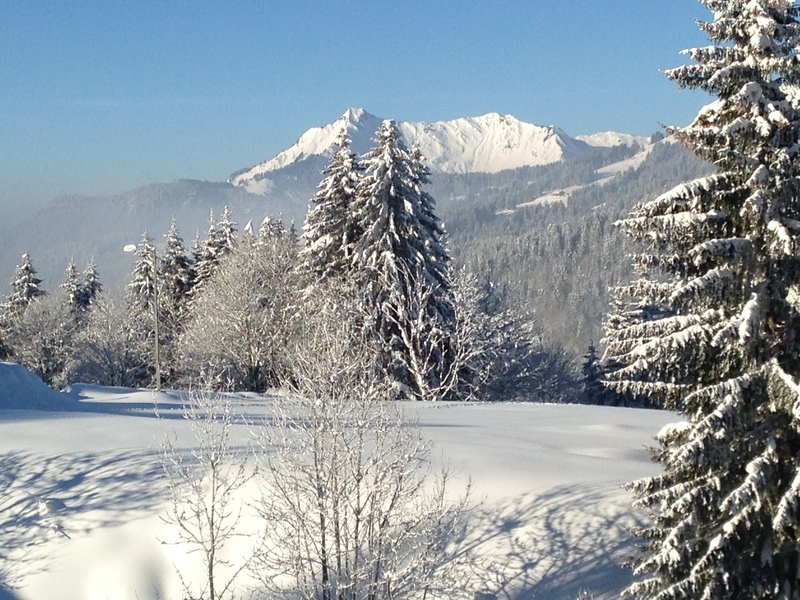 Just spent a week skiing at Les Gets – Morzine with the boys. 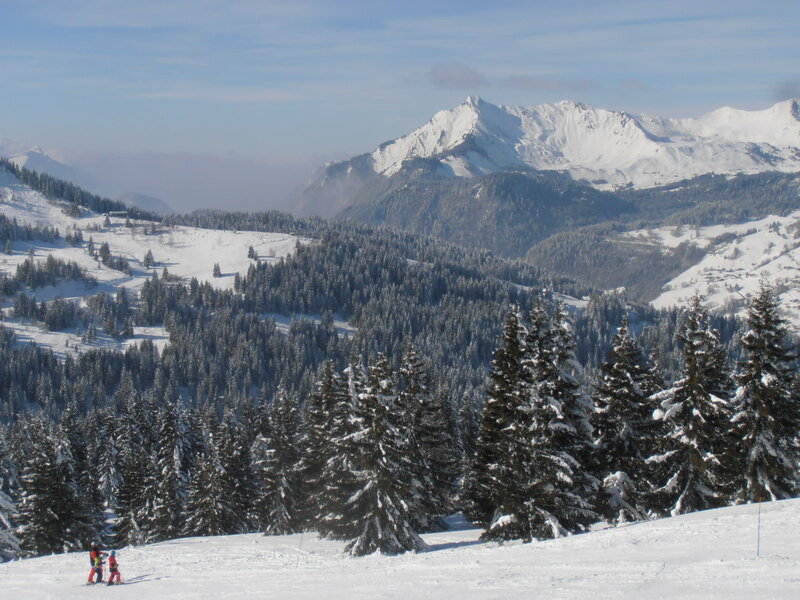 Les Gets and Morzine are two ski resorts in neighbouring valleys and the pistes connect. 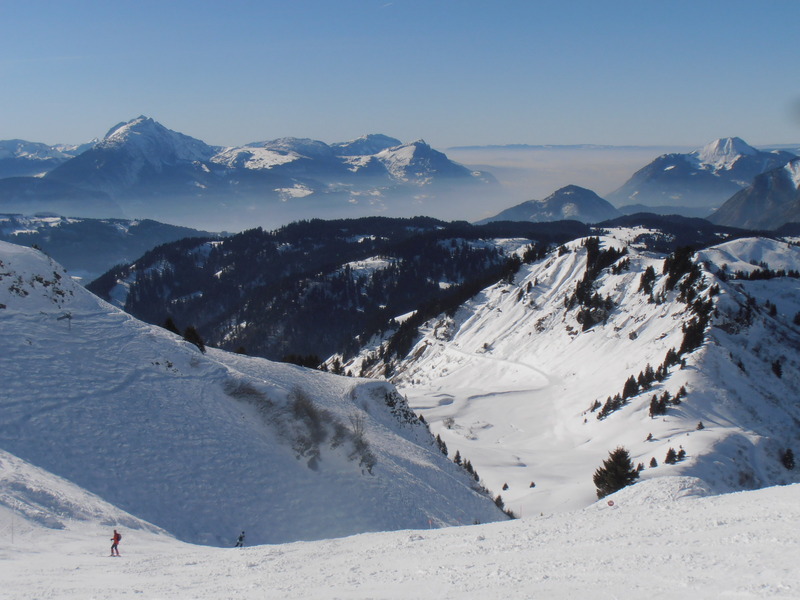 The whole area is part of the Portes du Soleil which also includes a couple of Swiss resorts on the other side of the main mountain ridge. 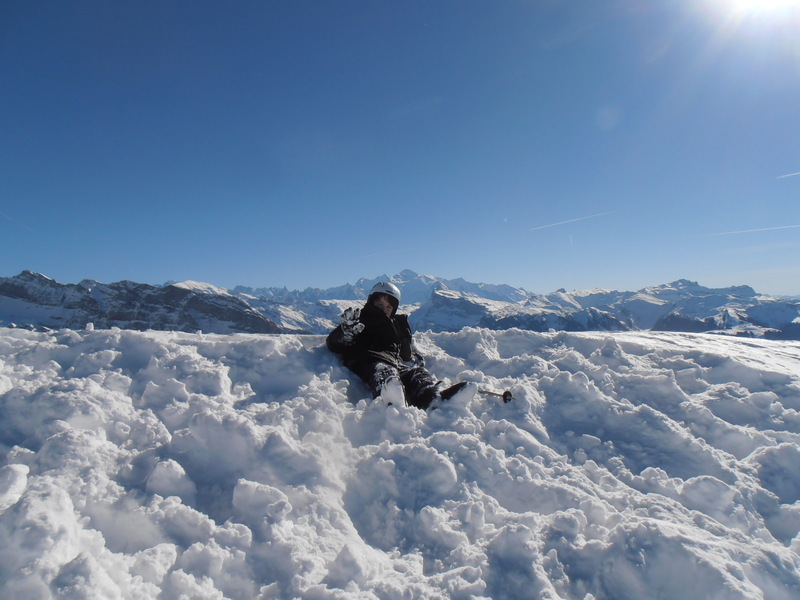 Possible to ski over to Switzerland, but we did not go that far. It snowed quite heavily the week before we went, and the snow stopped just as we got there. Spectacular scenery of snow covered forest as a result. The day we got there the sun came out, with brilliant blue skies and not a cloud in sight. 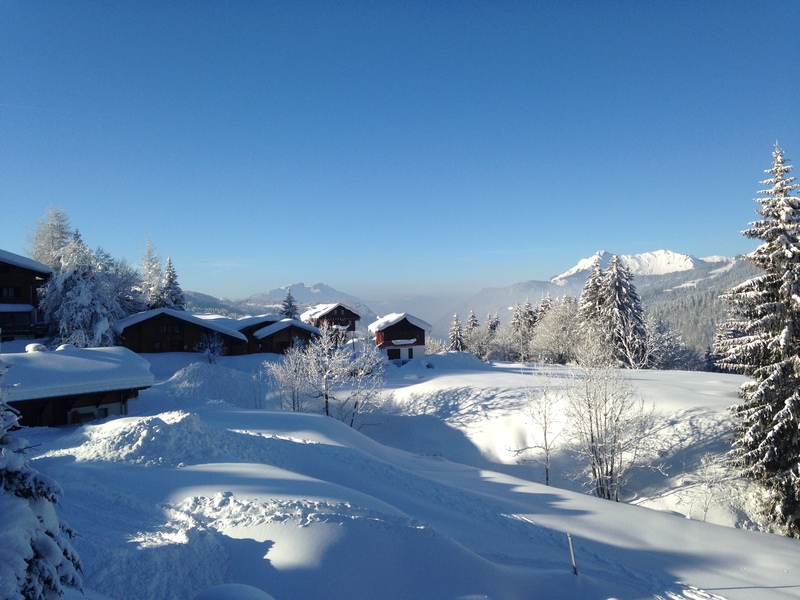 Perfect powder snow, but the first two days were quite cold and we had to go down to the village and buy a couple of balaclavas for the boys to wear under their helmets. In the following days it got quite hot and we progressively shed layers, until later in the week we were for a time skiing in t-shirts. And for a short period, with even less. This entry was posted in Mountains, Photography and tagged Alps, France, Les Gets, Mont Blanc, Portes du Soleil, skiing by colinmathers. Bookmark the permalink.